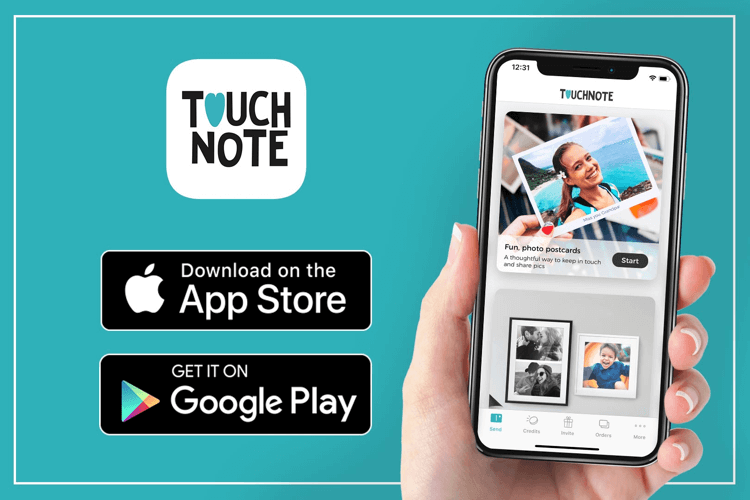 TouchNote is the award-winning app that lets you send Christmas cards with your own photos. All it takes is a couple of taps. 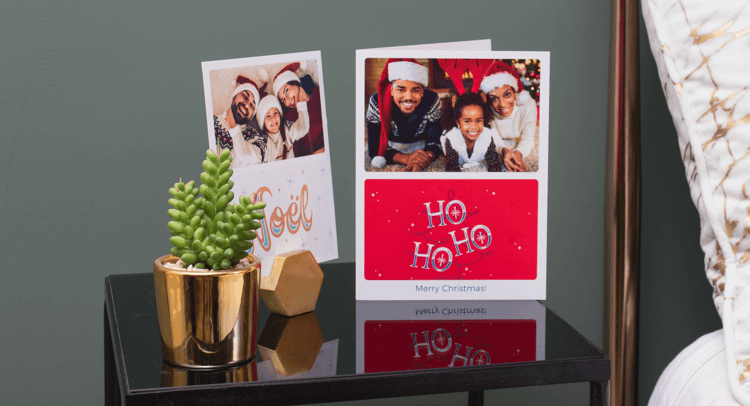 With our new range of festive designs, it’s easy to turn photos into Christmas cards that will stand out on the mantelpiece. And the icing on the Christmas cake? Every card includes free international delivery! 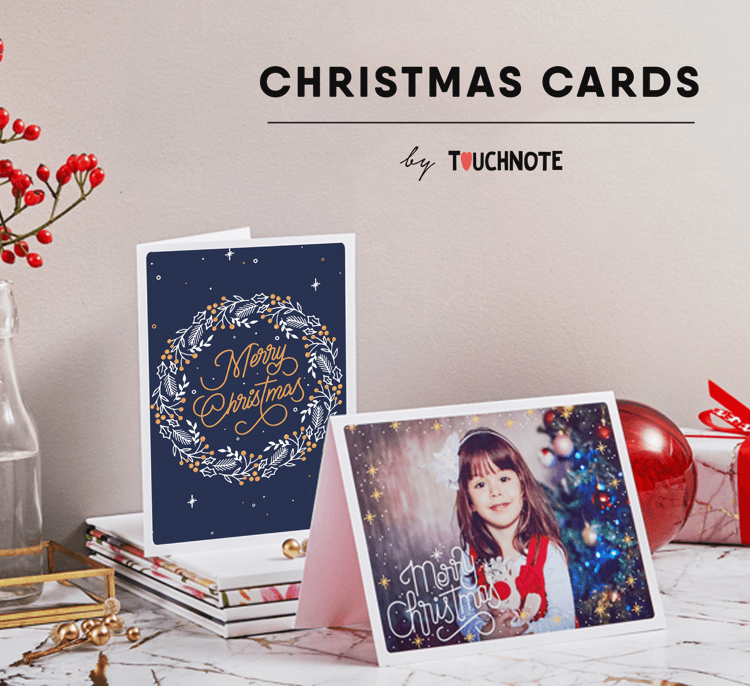 TouchNote is the award-winning app that lets you send Christmas cards with your own photos. All it takes is a couple of taps. 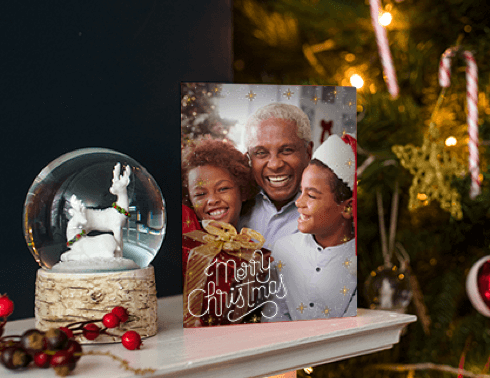 With our new range of festive designs, it’s easy to turn photos into Christmas cards that will stand out on the mantelpiece. And the icing on the Christmas cake? Every card includes free international delivery! 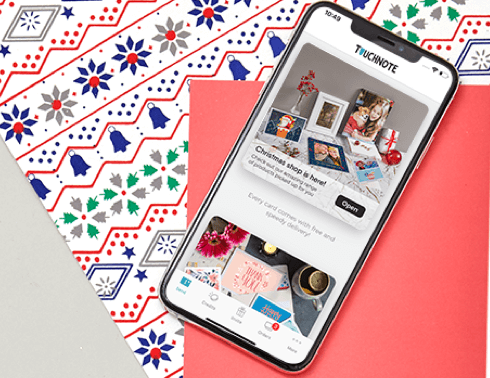 Send all your Christmas cards online or from our handy, 5 star app. Free international delivery is include with every card purchase. Save money with a credit pack and order a set of cards to write at home. We’ll include a fresh, blank envelope for each one at no extra cost. 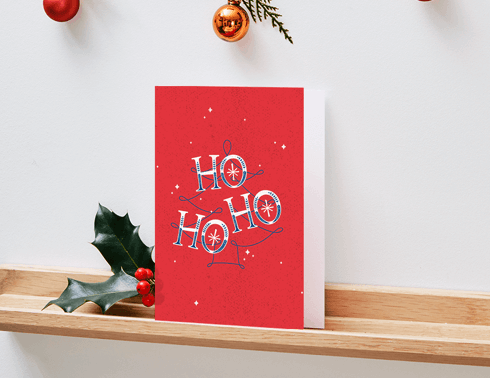 Choose from a variety of handwritten fonts to personalise your Christmas greetings and add a splash of festive colour to the inside cover. 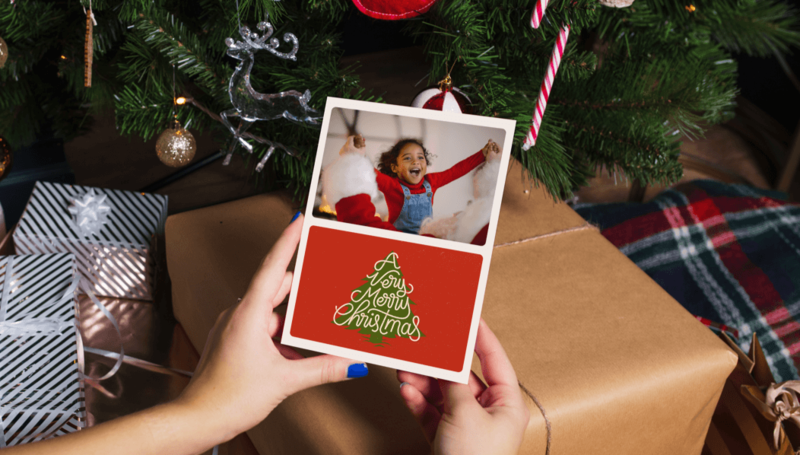 Surprise your loved ones with a personalised Christmas postcard created from you favourite seasonal snaps. 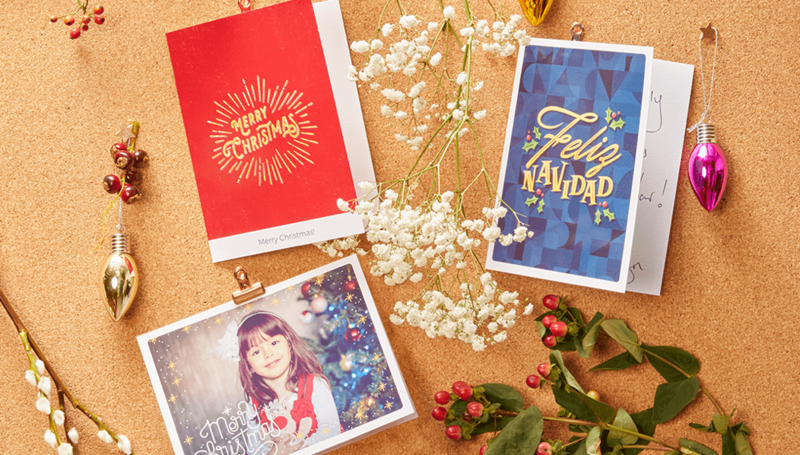 Design your perfect Christmas card with our range of layouts. 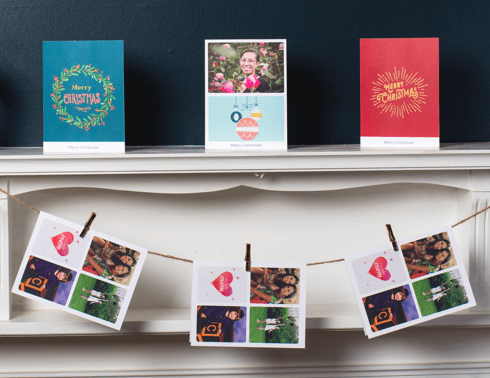 Add up to 6 photos to your card or mix and match with our designs.